U.S. banks are stronger than ever, with markedly few exceptions. Valuations are low and earnings growth is excellent across the sector, yet XLF has an average P/E of just 11.85. I believe financials are the most undervalued whole sector and will adjust my own holdings accordingly. Risk is quite low – the yield curve inversion is temporary, meaningful regulation almost certainly won't happen, and valuations are rock-bottom. Here, I'll examine XLF's top holdings and outline a strategy to benefit from continued strength. With investors still reeling from the financial crisis and hedge funds preferring to chase high-flying tech, banks (XLF) are among the least popular stocks today. Most institutions are actually underweight financials, indicating substantial upside when sentiment turns around. Regulations have strengthened institutions dramatically and make financials more attractive, as downside risk is mitigated. 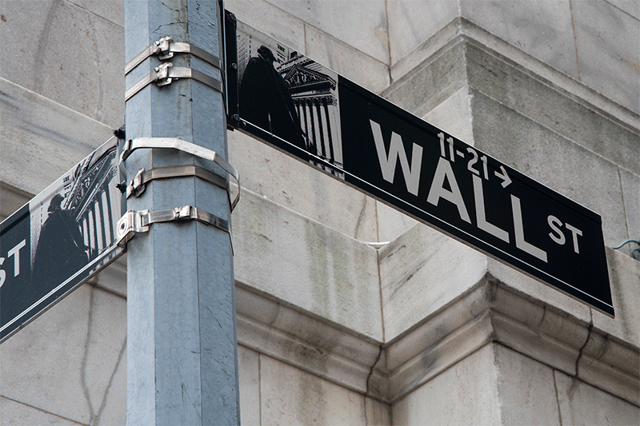 The Dodd-Frank stress tests and regulations, along with the Trump administration's hostility towards the wrongdoings of Wells Fargo and Deutsche Bank, indicate that any problems the sector faces are fairly minor and contained to only a few firms. Financials now offer compelling value, strong growth, and relatively low leverage, unlike practically any other industry. What's not to love? Berkshire Hathaway (BRK.B) is the top holding of XLF, clocking in at just over 13% of assets. 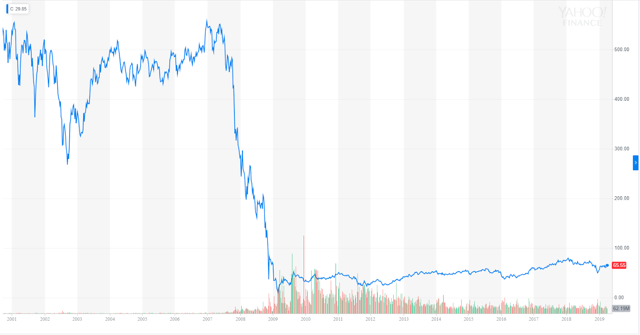 It's quite tricky to place an exact value on Berkshire due to the volatility of insurance earnings and its many private operating businesses, but generally speaking Berkshire is not a particularly expensive stock. I believe Berkshire is best valued as a sum of its parts, plus a premium of 10-20% or so for brilliant management. This article does an excellent job of examining Berkshire’s businesses, which are too plentiful to go into great detail here. Berkshire Hathaway share price, book value, and EBIT (operating earnings). The biggest risk of owning Berkshire is generally acknowledged to be Warren Buffett’s death. This is something that very well may not come for a decade or more – Buffett’s partner, Charlie Munger, is now 95 and showing no signs of slowing down – and a steady diet of McDonald’s and Coke ought to keep him running for a while yet. I believe that the market overstates the long-term impact of Mr. Buffett’s eventual departure, as he clearly has the foresight to have developed a contingency plan for this.His presumptive successors Ajit Jain and Greg Abel are both extraordinarily competent and have been handpicked to run Berkshire in the future. As they are both much younger than Buffett and Munger, they may be less averse to sectors offering higher returns due to spending more time exposed to newer technologies and a changing economy, whereas today’s management is famously averse to technology. That isn’t necessarily a fault – you must know what you don’t know in investing – but I anticipate stronger returns and slightly more aggressive M&A under new management. Berkshire is an excellent conglomerate and has among the strongest balance sheets in the world. It holds over $120B in cash, has next to no debt, and has access to leverage at interest rates at or below zero – thanks to massive insurance operations. Berkshire is clearly a safe play, and will continue to reward patient shareholders as Buffett et al. search for more acquisitions and buy back shares. 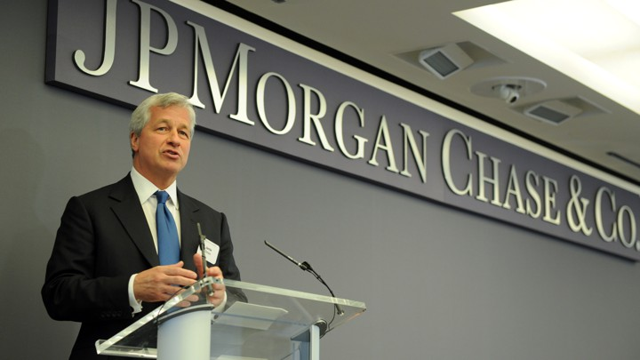 J.P. Morgan (JPM) is the second-largest holding of XLF and the largest pure-play financial company. As I’ve written about in the past, they are at the forefront of technological innovation on Wall Street.I anticipate that this will allow JPM to continue expanding its economic moat and serve to further expand margins as cuts to non-essential operations are made possible through automation and institutional clients’ needs can be met more effectively. J.P. Morgan is known for being arguably the only major financial company to not require bailouts during the financial crisis (though they were forced to take one) thanks, in part, to conservative positioning and aversion to speculation in capital markets. This speaks volumes about the competency of management, and Jamie Dimon has proven throughout his tenure to be among the best managers in the public space. The general bearish thesis against JPM is that regulations, coupled with its already-massive assets under management, will hinder future growth. I strongly disagree: regulation seldom hurts the largest players in a space in the long term, but instead forces smaller players out and incentivizes consolidation and strategic M&A. Regulation, then, may actually make J.P. Morgan even more competitive than before. As far as future asset growth is concerned, I’m not terribly worried – consumer and investment banking activity already constitute the majority of revenue. Margin expansion and strategic acquisitions, of which JPM does plenty of, can also serve to grow assets in wealth management and income growth. JPM trades at just 11.7 times trailing earnings, a slight discount to the broader financial sector. Historically, JPM has traded at a premium to the sector and has a Shiller PE of 18.7. This indicates that J.P. Morgan shares are now trading at a 37% discount to the historical mean. You’d be hard pressed to find a company of this scale and strength trading at a rock-bottom valuation. 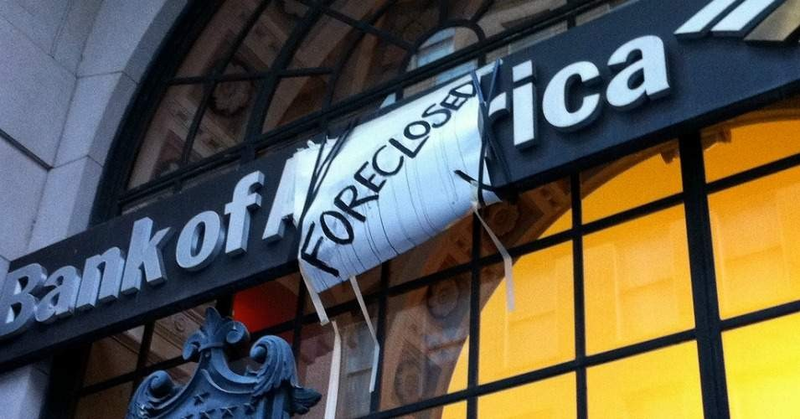 Bank of America (BAC) was one of the more-affected banks in the subprime mortgage collapse and clearly has not yet regained investors’ favor. Bank of America is the third-largest holding in XLF as well as another well-known investment and consumer bank. Though it does not have quite the same history and prestige as J.P. Morgan or Berkshire Hathaway, BAC has made impressive reforms since the financial crisis and trades at similar valuations to other large-cap financials, at just 11.1x earnings. The stock price still hasn’t recovered since 2008, peaking at $53 per share before the crash. 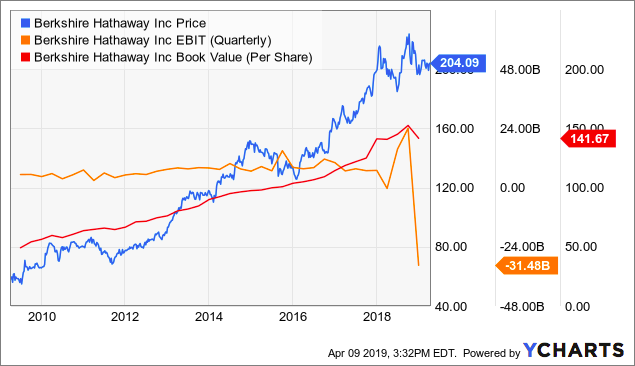 This presents an opportunity for those searching for value, as BAC has reformed massively and their CEO Brian Moynihan has been making a strong push towards ethical operations and conservative positioning. BAC has virtually no debt; the little debt it does hold is well-covered by cash and short-term investments. Though I wouldn’t expect massive earnings growth in the long-term, BAC is a much stronger company than ever and will continue to grow earnings and improve operations in the future. Valuations offer an excellent margin of safety, and long-term earnings growth is expected to remain in the high single- to low double-digits. Wells Fargo (WFC) is one bank that I wouldn’t touch with a ten-foot pole. Though WFC is stronger than it was in the midst of the crisis, the Fed has imposed an asset cap due to inadequate risk management. Wells is known for severe abuses of consumers, including opening fraudulent accounts, overcharging clients, and altering loan terms without proper authorization. I find this sort of behavior completely unacceptable by an institution that is supposed to be the cornerstone of the American family and economy, and believe that regulators may have not gone far enough to discourage Wells Fargo's continued mishaps. My own parents were affected by one of these schemes, in particular overcharging mortgage escrow accounts, and were (meagerly) compensated in a class-action suit over it. Even if management were to put an end to such abuses and scandals overnight, valuations aren't compelling enough to merit an investment – Wells Fargo has a P/E ratio a bit below 11, which is roughly in line with other names that don't have an asset cap with no end in sight. 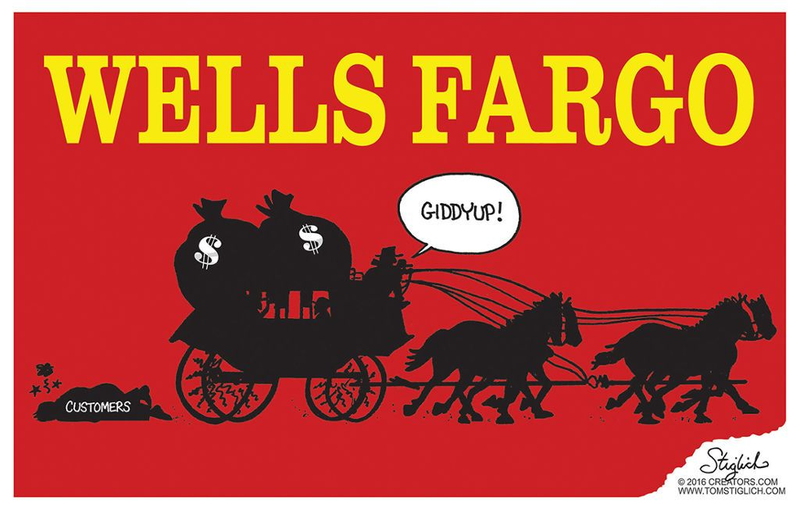 With former CEO Tim Sloan stepping down a little over a week ago, there may yet be hope for Wells Fargo, but the asset cap will continue to hurt bottom-line growth and they are quite far from being in the clear from scandals and fraud. As a result, I would need a much greater margin of safety or miraculously restored trust in the company to consider an investment. Citigroup (C) is an interesting case, also trading at extremely low valuations (a trailing P/E of 9.8!) and still has not recovered since the financial crisis. Citi was almost wiped out entirely then,which is reflected in current pricing. Margins and revenue growth is mediocre compared to peers such as BAC, but this appears to be priced in. 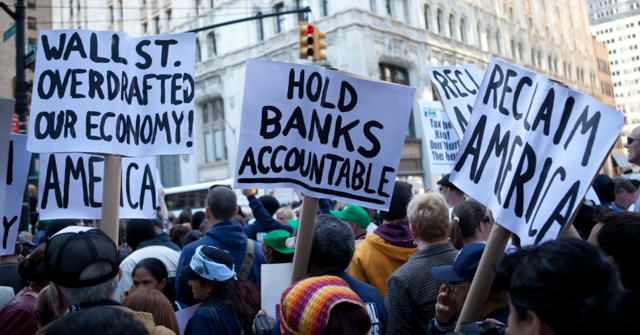 Citigroup also has ethical issues similar to Wells Fargo, though not quite to the same extent. Despite trading at an 18% discount to book value, Citigroup shares don’t look particularly attractive. They have poor growth, subpar returns on assets, and substantial exposure to consumer credit risk as well as continuing scandals. Citi is simply a much lower-quality company than most others in the financial sector, and valuations somewhat reflect this. There is little to no margin of safety, and the relatively low yield (2.75%) isn’t any better than peers. Like Wells, I wouldn’t consider owning shares of C unless they were to resolve their growth and credit quality issues, refrain from causing major scandals, and trade at a discount of 30% to book value – that price point would offer more meaningful downside protection. As a value investor, I believe most financials are substantially undervalued in the range of 25-40% on earnings alone. As follows, passive investors can position themselves to be overweight XLF and certainly can’t go wrong just holding the index fund over a long period of time. I personally use a mixture of passive and active management, holding sectors and funds that I find attractive as well as buying up individual names. I believe an active stock-picking approach to the financial sector will yield the best results, as there are obviously some bad apples in the index that I don’t want to own. 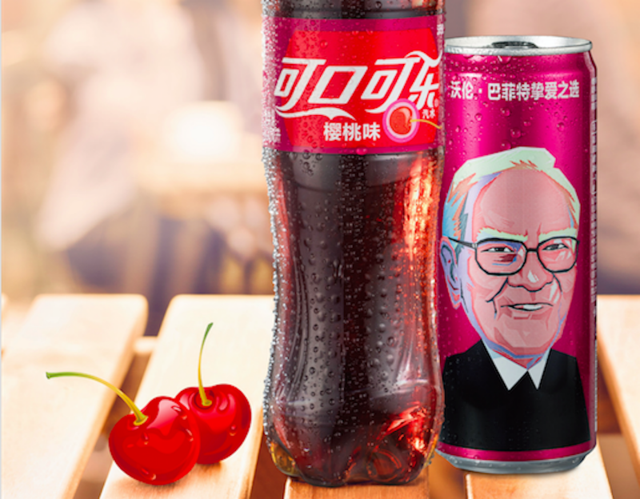 Of these top-five holdings, I’m bullish on Berkshire Hathaway, J.P. Morgan, and Bank of America and moderately bearish on Wells Fargo and Citigroup. Berkshire Hathaway also offers exposure to (relatively) smaller names in the financial sector, such as Goldman Sachs (GS), American Express (AXP), and U.S. Bancorp (USB), which validates my thesis and allows for diversification across the sector without doing the work myself. I won’t be owning low-quality businesses at valuations that aren’t remarkably attractive, but am willing to shift out of riskier plays that have appreciated (broad tech indexes) into fantastic companies trading at a discount to their true value. I already own plenty of Berkshire and some JPM, but do plan on buying BAC shares and adding to my JPM position over the next week or so. The bottom line: financials present some of the best value opportunities with the widest margins of safety in the current market and investors need not look very far to find them, buy them, and sleep well last night knowing they own some of the strongest businesses in the world. Do you think our big banks have largely recovered from the financial crisis, and warrant a closer look? Please feel free to discuss this in the comments. Disclosure: I am/we are long BRK.B, JPM, BAC, XLF. I wrote this article myself, and it expresses my own opinions. I am not receiving compensation for it (other than from Seeking Alpha). I have no business relationship with any company whose stock is mentioned in this article.